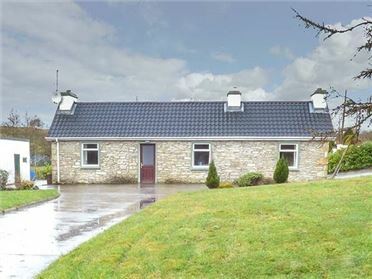 Stone Cottage is a lovely detached, stone cottage situated six miles from the town of Tipperary. 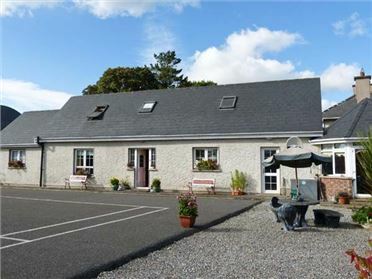 This cottage sleeps five people and has three bedrooms, consisting of one double, one twin and one single, together with a shower room and a ground floor bathroom. The cottage also has a kitchen with dining area and a sitting room with multi-fuel stove. Outside there's ample off road parking. 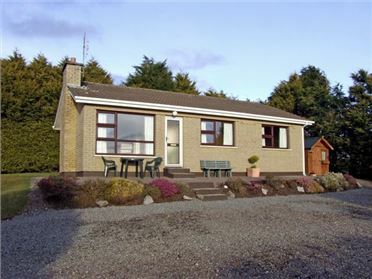 Stone Cottage is a convenient base with walks and cycle routes in the area, as well the popular town of Tipperary to explore. Electric heating with multi-fuel stove. 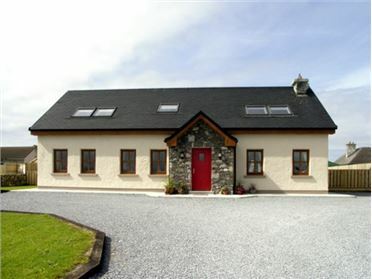 Electric oven and hob, fridge, washing machine, tumble dryer, dishwasher, TV with Saorview. Fuel, power and starter pack for stove inc. in rent. Bed linen and towels inc. in rent. Ample off road parking. Sorry, no pets and no smoking. Shop and pub 3 miles.